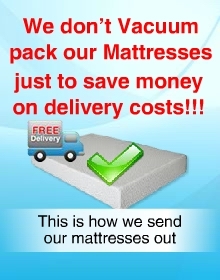 Luxury Gold Special 10-inch (25cm) 10cm of 80kg/m3 Memory Foam 4 Inches of Memory Foam!!! 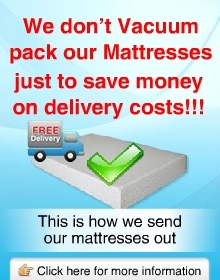 If you are looking for true comfort from a mattress then there is no doubt that a Memory Foam mattress will provide all that you need. 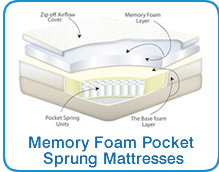 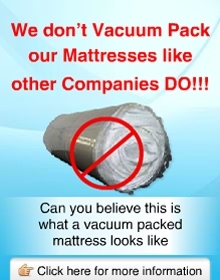 we supply the memory foam mattress with a hypo-allergenic cover that you can easily unzip to wash separately. 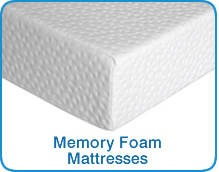 The memory foam mattress is based on NASA technology which is state of the art, and made from unique Visco elastic foam. The mattress itself is thick containing high density memory foam. 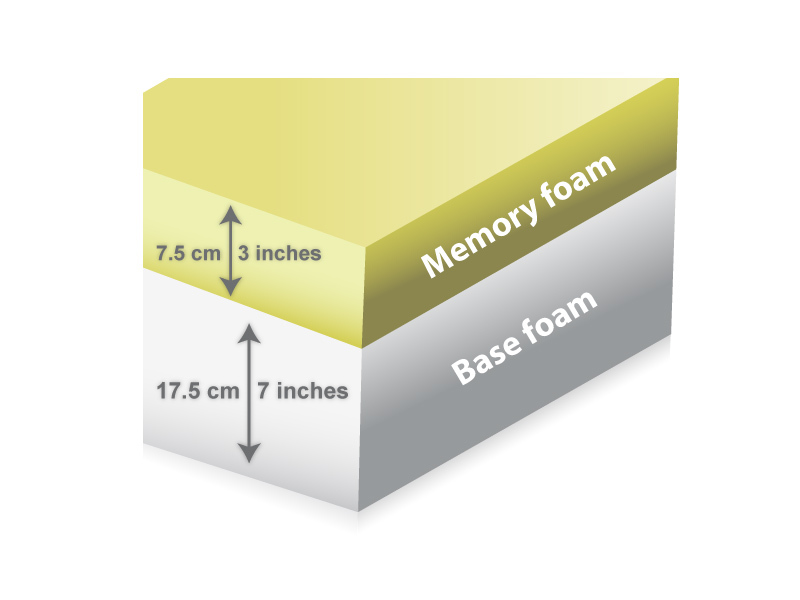 The memory foam moulds itself to your body which will relieve any pressure points, and distributes your weight evenly across the mattress. 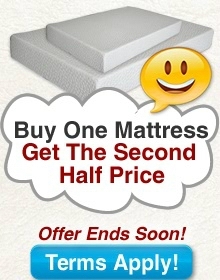 This mattress is suitable for everyone as it is cool in the summer and warm in the winter. 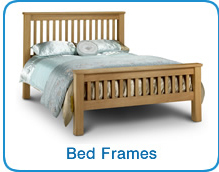 It is truly adaptable and available in all sizes so you can have it on a bed frame or a divan bed.